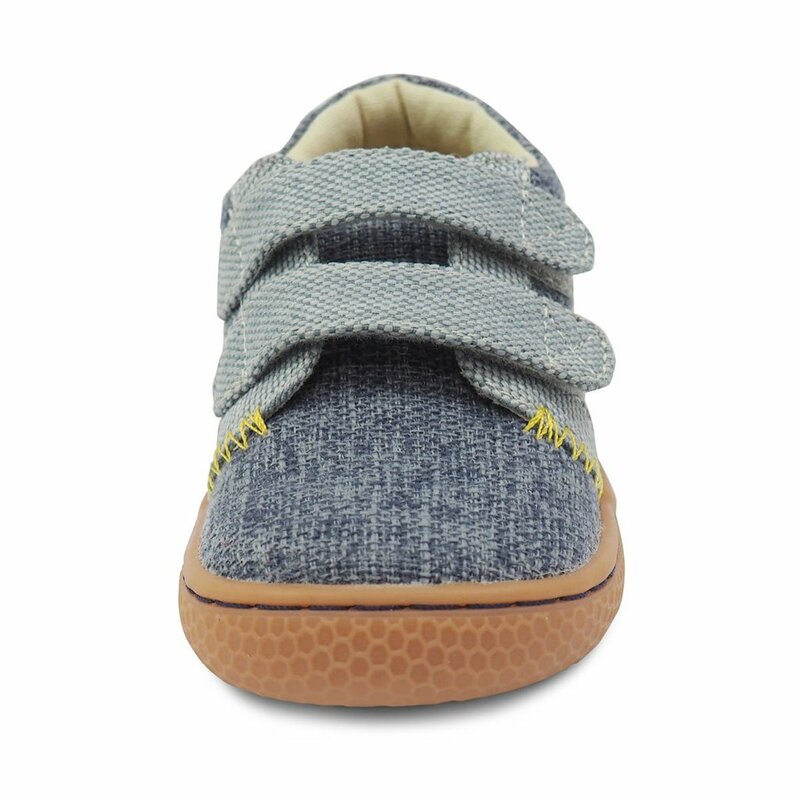 Our cool Vegan sneaker "Hayes" is named after a hip San Francisco neighborhood! 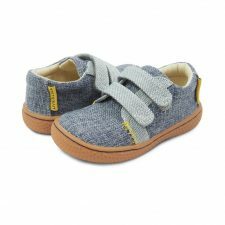 In durable blue textile with contrasting light blue accents and yellow stitching, this kids shoe is full of fun surprises. 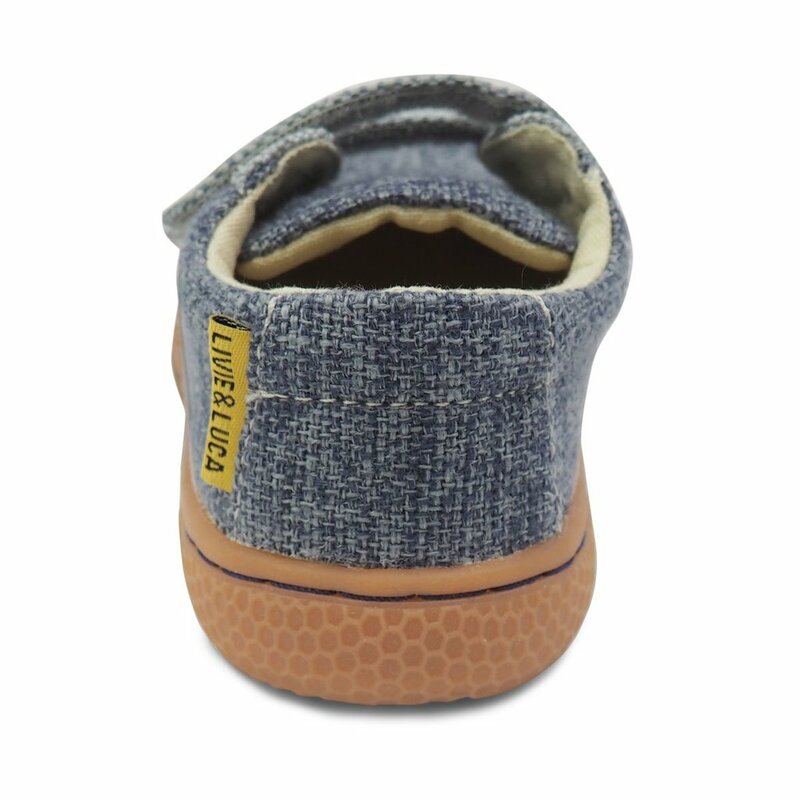 This toddler boys sneaker is flexible, stylish and animal friendly!